The Bridge Complementary Health Centre, based at the modern and purpose built Laurels Healthy Living Centre in South Tottenham is now open for business, and is brought to you by the Bridge Renewal Trust. 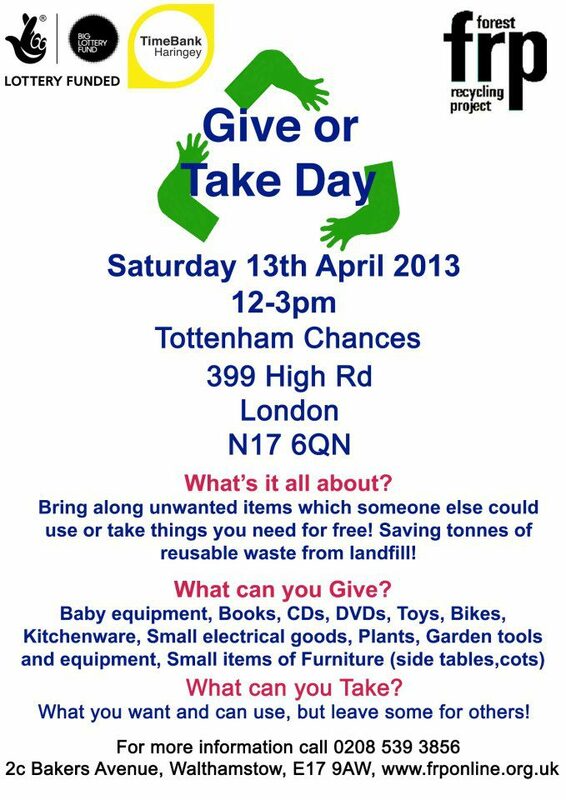 Give or Take Day – Sat 13 April. Bring along unwanted items which someone else could use, or take things you need for free! Save tonnes of re-usable waste from landfill. 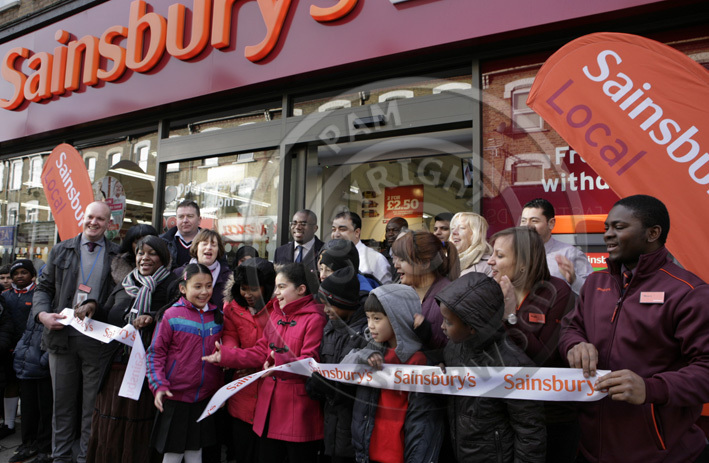 Bringing proof that there is life in Seven Sisters yet, a new Sainsburys Local shop opened in West Green Road on Wednesday. MP David Lammy welcomed its arrival, especially the 30 jobs that have been created, and the vote of confidence in the area. It will be open seven days 7am to 11pm.